Victorian London was a bit of a stinky place. London’s population had grown extensively in a short period of time and subsequently so had the number of dead Victorians. 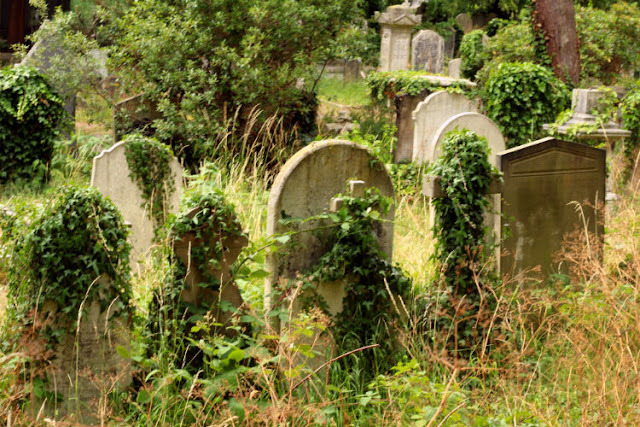 Urban Victorian cemeteries in London were literally chocka of dead bodies that gravediggers were burying them one on top of the other. With only a few inches of dirt to separate them from the living. Imagine the smell. That’s when someone brilliant decided to create suburban grave yards and voila, created they were. Seven of them are still in existence today and are known as the magnificent seven.It might sound a bit spooky, but they're actually very tranquil spots to hang about for a while. Probably the most famous of them all is Highgate. It was first opened in 1839 and many a rich London family invested in this privately owned burial place and had enormous vaults built, only to be able to show off their wealth even after their deaths. If you take a tour of the west part of the cemetery you’ll see what I mean. There is an ostentatious alley way of a row of family tombs called the Egyptian Avenue and apparently if you were buried there, it meant you had really made it in life. Or death in this case. The mausoleum of Julius Beer and Lebanon circle are other examples of grandiose funerary relics in Highgate. 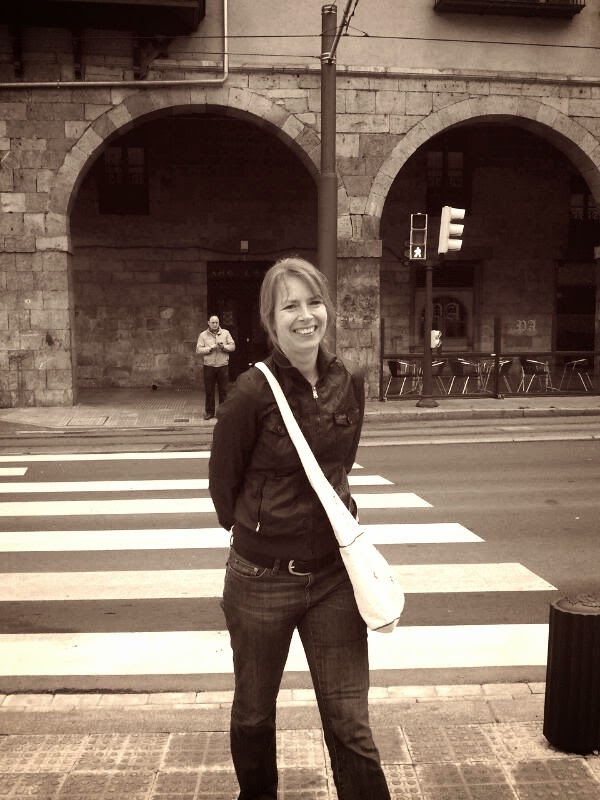 The East side can be visited on your own and has a completely different feel to it. The walkways wind their way along various craggy and crumbling tombstones, most of them overgrown by weeds and shrubs giving it a very eerie atmosphere. Don’t miss the tombstone of Karl Marx who was buried here in 1881. Abney Park in bohemian Walthamstow is another example. 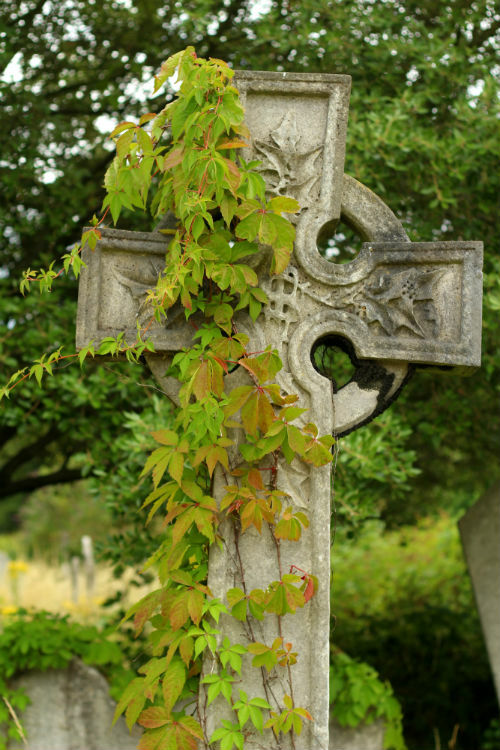 It was first built in 18 and laid out as an arboretum with over 2,000 plant species growing around the tombstones. 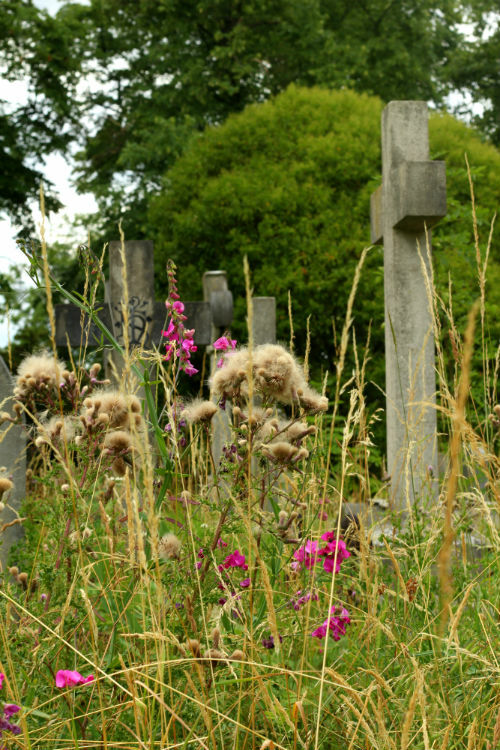 It was abandoned in the 1970s after which the plants and trees took control and turned it into an urban wilderness, dotted with derelict graves. There is a non-denominational chapel in the centre of the park. Walking around you’’ spot several famous names on the headstones among which William Booth and his wife. 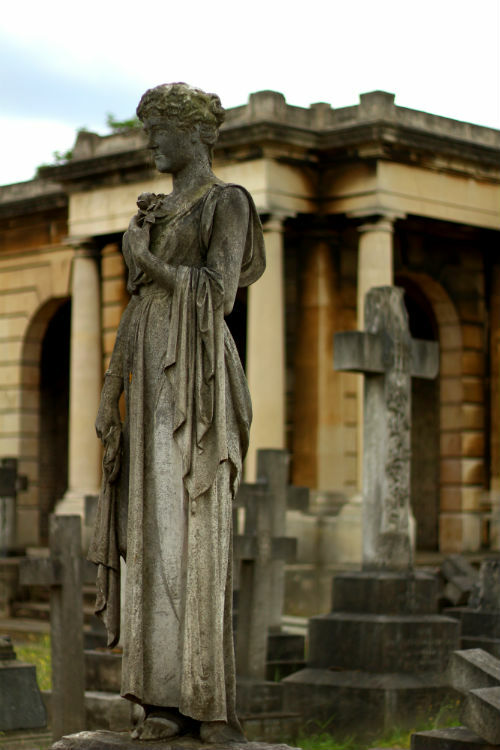 Brompton Cemetery in Chelsea is another one of my favourites. 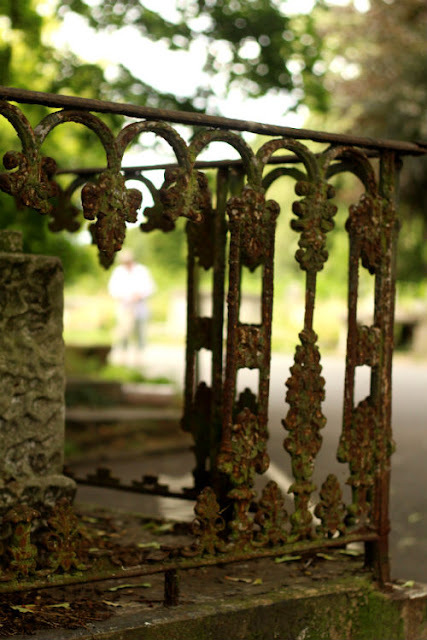 It is the only one that is run by the Royal Parks association and it’s still used as a burial ground. It was opened in 1840 and built in a Neo-Classical style. It has a somewhat more open feel to it, but if you venture to the outlying walkways, you’ll find the same overgrown wilderness as at the other two cemeteries. On the south side you’ll find a chapel that looks out onto an ornate colonnade circle. If you get hold of a map of the park, you’ll also find some famous names on this burial site, among them Emmeline Pankhurst. So three down, four more to go. What about you? Which one of the Magnificent Seven is your favourite? Quite a different take on London attractions, and oh how much I would love to see some of these. I'd say start with Highgate. The village is also a lovely place to spend a little while and you're close to Hampstead Heath. These are so beautiful! I would love to visit some. I am really curious to see the other four that I have not been to yet. If that was Pere Lachaise, then these are kind of made with that one in mind apparently. They wanted to copy that one when they built these here in London. 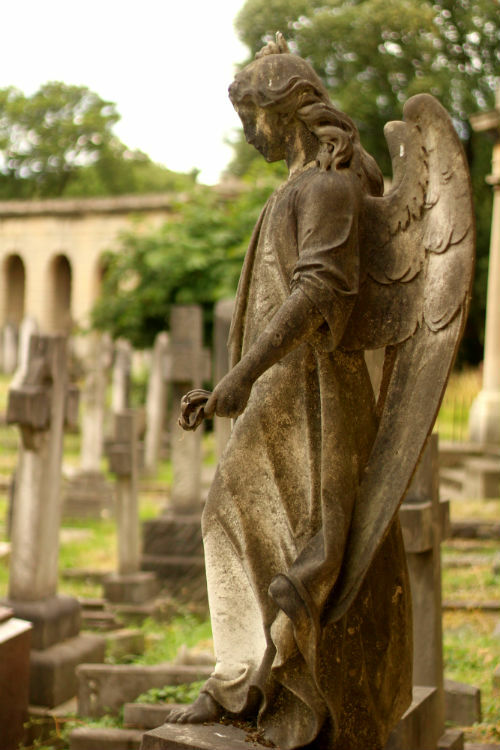 I visited London so many times, but I never had this opportunity to go explore Victorian cemetery. Very interesting place I must admit. How did you find out about it?